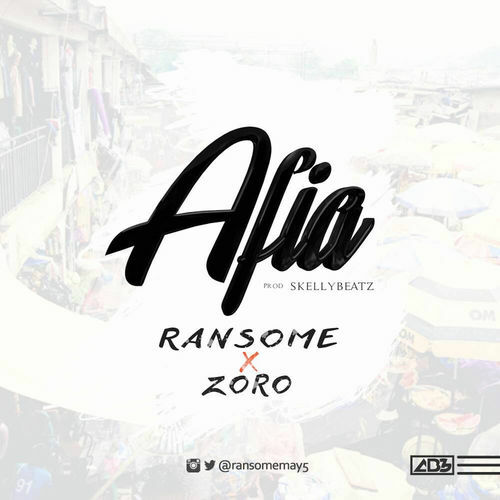 Local Boy Gone International (LBGI) Entertainment presents a new single by Ransome titled Afia. On this one, he features fast emerging indigenous rapper Zoro. The track was produced by SkellyBeatz.